The Star Micronics TSP100 has reached end of life. It has been replaced by the Star Micronics TSP100III. 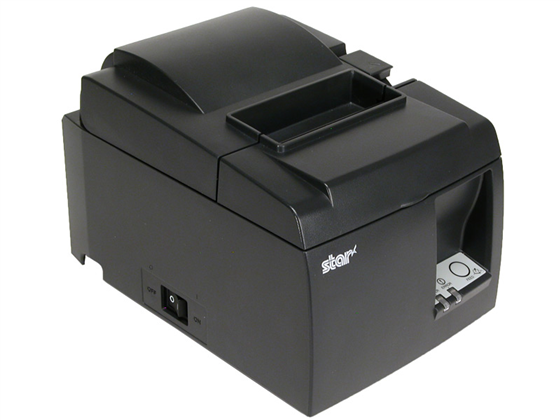 The Star Micronics TSP100 receipt printer is an efficient and space-saving solution for any medium to high volume retail environment. At 4.5" per second, the TSP100 prints receipts fast enough to keep lines moving quickly and efficiently. The TSP100 also features two-color printing, and when combined with the futurePRNT configuration utility, you can add logos, coupons, or other ways to give your customer a more personalized shopping experience. 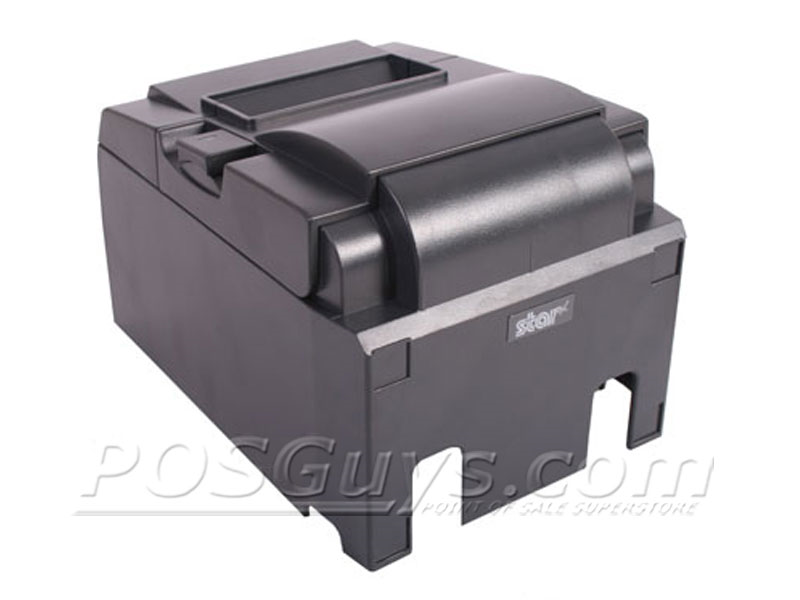 For increased longevity, the TSP100 features a print head rated with a 37 mile print-life, and the optional autocutter is rated at 1 million cuts, ensuring the Star TSP100 receipt printer will print excellently for many years. Everything you need to get started comes in the box, including power supply and interface cable. Why is my Printer not printing? A general rule of thumb is to verify your connections to your printer before installing a printer or if your having recurring issues of being unable to print. The printer has a power connector and, depending on what interface, a USB, Serial, or Parallel connection. Check all these connections before proceeding with an install or uninstalling a printer. 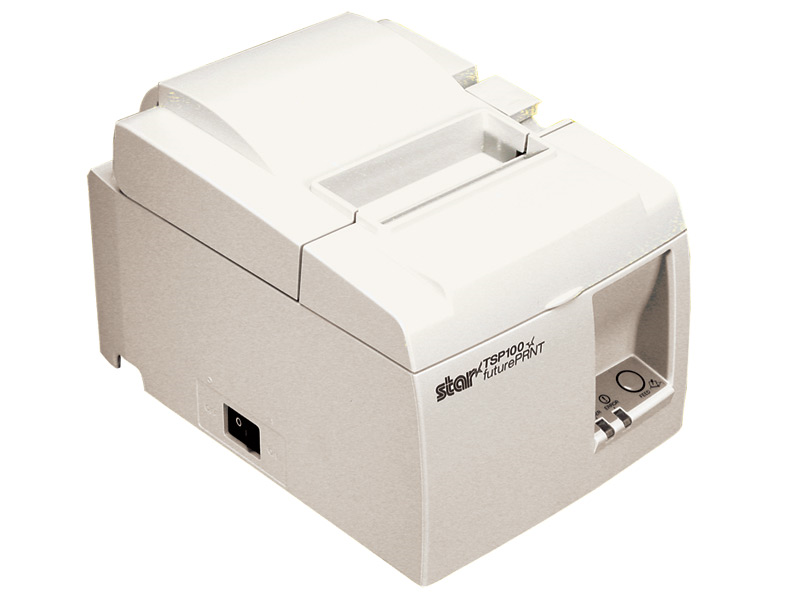 Where is the power button/switch for the Star Micronics TSP100 and the TSP100 ECO? With the Star TSP100, the power button should be located on the left hand side of the device. Along with the feed button located in the front right side, near the power/error LED lights. How do I input a logo into my TSP100 Thermal printer? 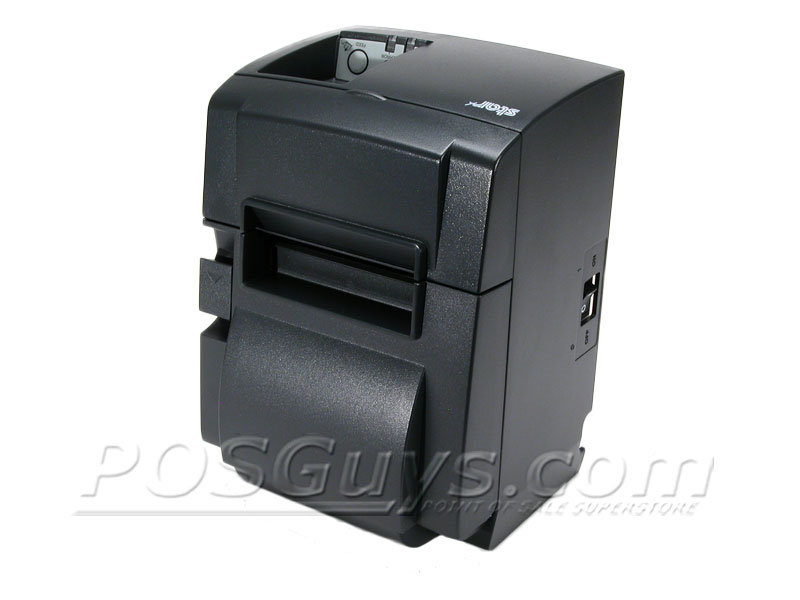 In order to input a logo into the TSP100 thermal printer, you will need to install the printer driver first. Once the printer driver has been fully installed and a test page has been printed to confirm functionality of the printer, then you will want to proceed to the printer properties of the installed printer. To get to the printer properties of the printer, you will want to make sure that you are in Devices and Printers within the Windows based operating system. From there, find the appropriate printer listed. Right click on the printer, and select Printer Properties. In the next box that shows up, there should be an option to select Logo. From within this screen, you should be able to load an image file, and adjust the size and darkness of the logo. Once you set your logo, you will want to print a test page to confirm that the logo is how you want it. What printers work with Square systems? Will any router work with my STAR Ethernet printer? Star TSP100 does not communicate over my network, after installing. What could be causing this? From what we have seen as far as cause for a TSP100 not communicating over a network, would be one of the DIP switches being turned off. On the TSP100, the DIP switches should all be turned on. As long as all of the DIP switches (1-4) are turned on, the TSP100 should been seen by the STAR LAN/Bluetooth Configuration Utility. 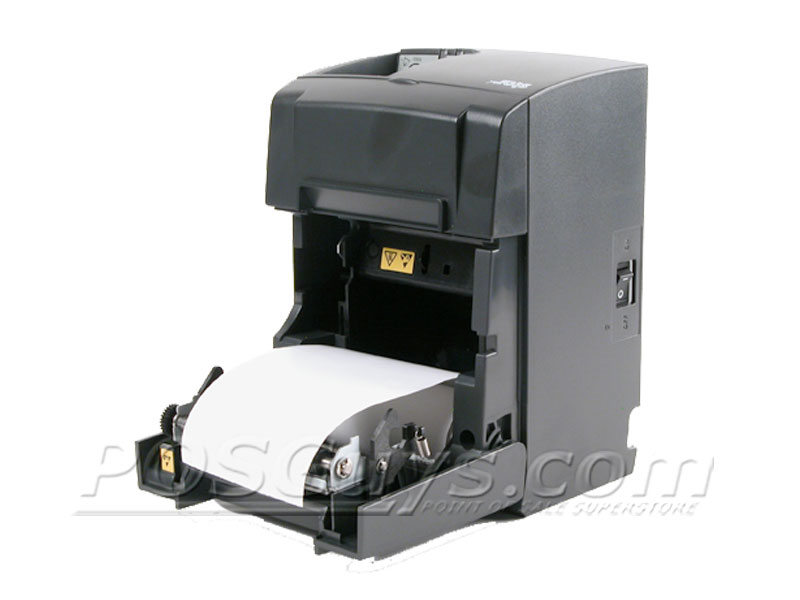 If the utility does not see the STAR printer, you will need to add the printer manually, via IP address. The IP address can be obtained by turning the STAR printer off, holding down the Feed Button, and turn the printer back on, while holding that button down. A slip of paper will print out. Once that prints the slip, release the Feed Button, and a secondary slip will print out, with the IP address printed on the bottom. From there, on a Windows based computer, you will need to go into Devices and Printers, and click on Add Printer. Select "My Printer Was Not Listed", and click on the TCP/IP option. Input the IP address from the slip, into the field for Hostname/IP Address. Click Next. Generic Network Card should be selected. Click Next. Select STAR from the manufacturer list, and then select the TSP143LAN Cutter option. Click Next. When the printer fully installs, it will have a finish button at the end. Go ahead and finish the install, and try printing a test page to your printer. 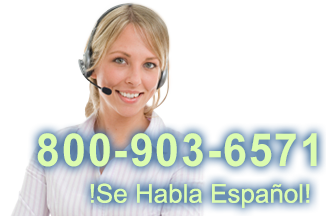 If you are still unable to print to the TSP100, please give us a call at 800-903-6571 ext. 302 for further assistance. How do I install a Star Ethernet Printer? To set up your Star Ethernet printer, you will need to download the printer driver and configure the IP address for the printer, and set up the printer in the printer settings. My Star printer wont print from my iPad with Airprint. Unfortunately, Star Micronic printers are not Airprint compatible. In order to print to it, you would need to use a application that is designed to work directly through the printer. Many POS and Inventory applications designed for iOS devices are made to do this and will work directly with the printer through Bluetooth or a wireless network. Some applications like Square can also work with USB printers through a specific stand or cable. We would recommend checking the hardware compatibility list for your App and asking any questions you might be unclear on before making a purchase. I'm using a USB Star Micronics TSP100 with my Square Stand, why isn't it getting power? 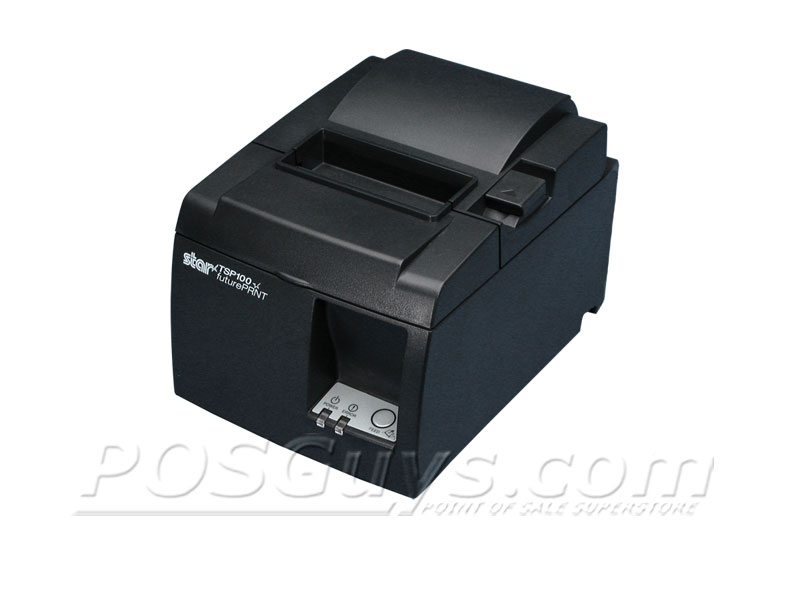 The Star TSP100 is an excellent, low-cost two-color receipt printer for any retail establishment. Though not as fast as some of the competition, the 4.5" per second print speed is still snappy, and with your choice of tear bar or auto-cutter, the savings are even greater. Find it faster! Click here to compare TSP100 models by feature. XWP-T220-10-ADD Promo Pack - Thermal Receipt Paper (10 Pack of Rolls) - 3.125" Wide x 220 ft., BPA FREE (Also known as 1213) **Promo Price for First Promo Pack only!